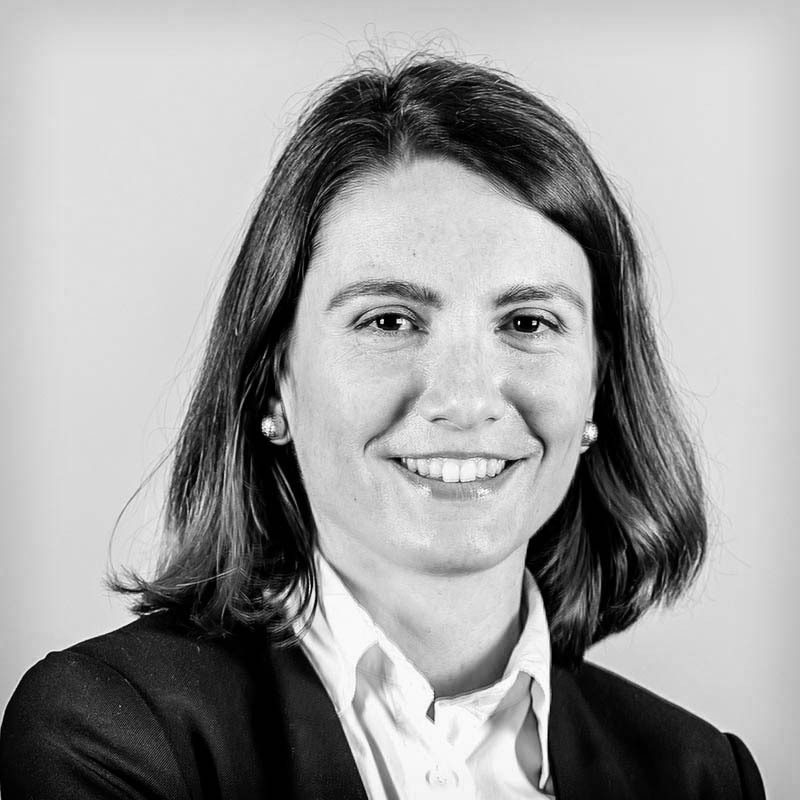 Inés joined ABG in 2015 and is a trademark adviser in the Trademark Department. Her practice focuses on filing and prosecuting Spanish, European Union and International trademarks; management of trademark portfolios of clients, conducting negotiations, drafting of coexistence agreements and carrying out opinion studies in the area of trademarks. Before joining ABG, she worked as a trademark examiner at the European Union Intellectual Property Office in Alicante for nearly 3 years, and she also worked in an agency of Intellectual Property in Barcelona (July 2010-December 2011). She is also a Member of the Madrid Bar Association. Inés is a native speaker of Catalan and Spanish and is fluent in English, German and French.